When your dental equipment is down, you lose valuable time and money. Our experienced service technicians repair all brands of dental equipment. Our mission is to keep your office running smoothly. 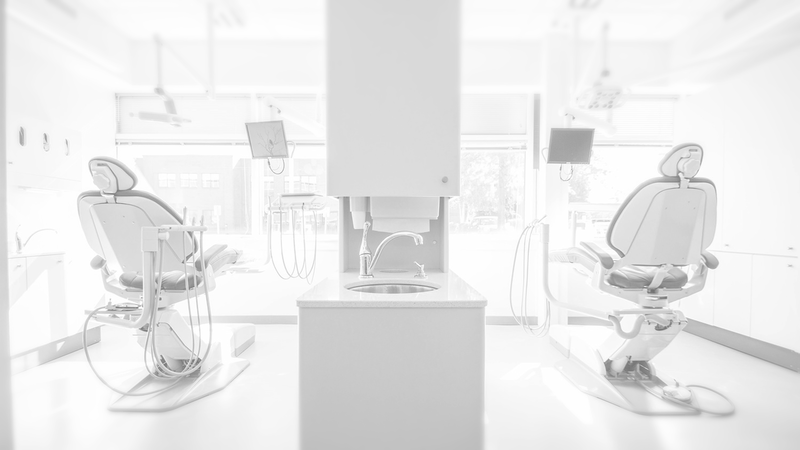 We focus on technical excellence and attention to detail to improve the way your dental equipment operates, so you can focus on what matters most—your clients and your business. OZTEK has a fully equipped mobile service center, allowing the completion of most repairs on-site. As a result, OZTEK is faster and more affordable than other service companies. Our goal is to keep your practice operating at optimum levels, with minimum or zero downtime. OZTEK is centrally located in Lake Oswego, serving the Portland-metro and Washington areas. We never charge a travel fee, and our customized service is designed to fit the needs of your specific equipment set-up, maintenance and repair requirements. Why do dental professionals choose OZTEK ?